Two Store Front Fill the Boot Drives Down! 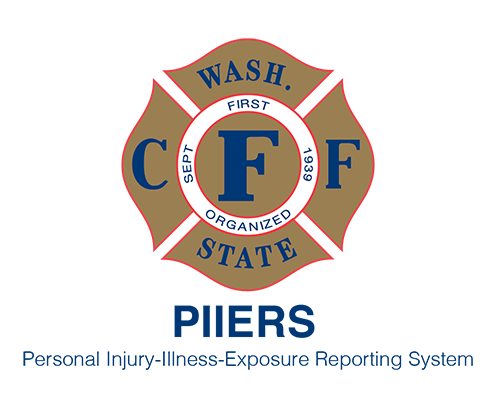 Olympia Firefighters Local #468 members participate anually to help with MDA. Throughout the year there are multiple "store front" boot drives, the "Lock-Up", and a fundraiser at Capital Lakefair. During the week of the MDA telethon Olympia Firefighters are busy on street corners taking donations for MDA in their empty fire boots. Local #468 members also contribute to MDA through payroll deductions. Thank you Olympia for supporting MDA. Check out the MDA tab to view the photos from our first two "Fill the Boot" Drives. From the two combined we have raised over $2,000.